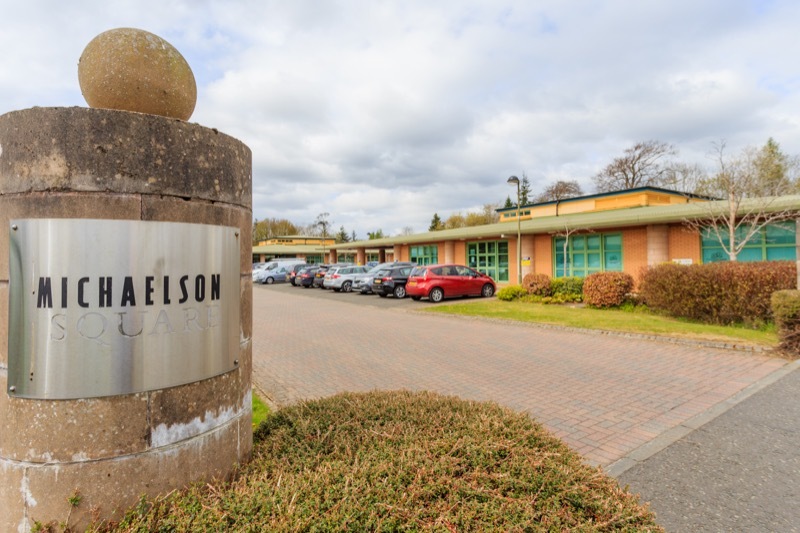 Business Units to Rent in Livingston with Flexible Company Leases. 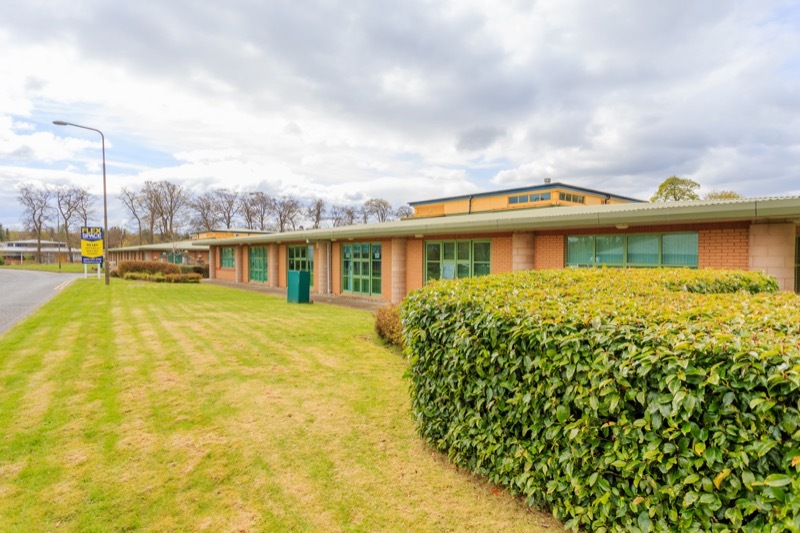 Flexspace Livingston is a refurbished modern business centre providing a range of furnished offices that are available on flexible terms. 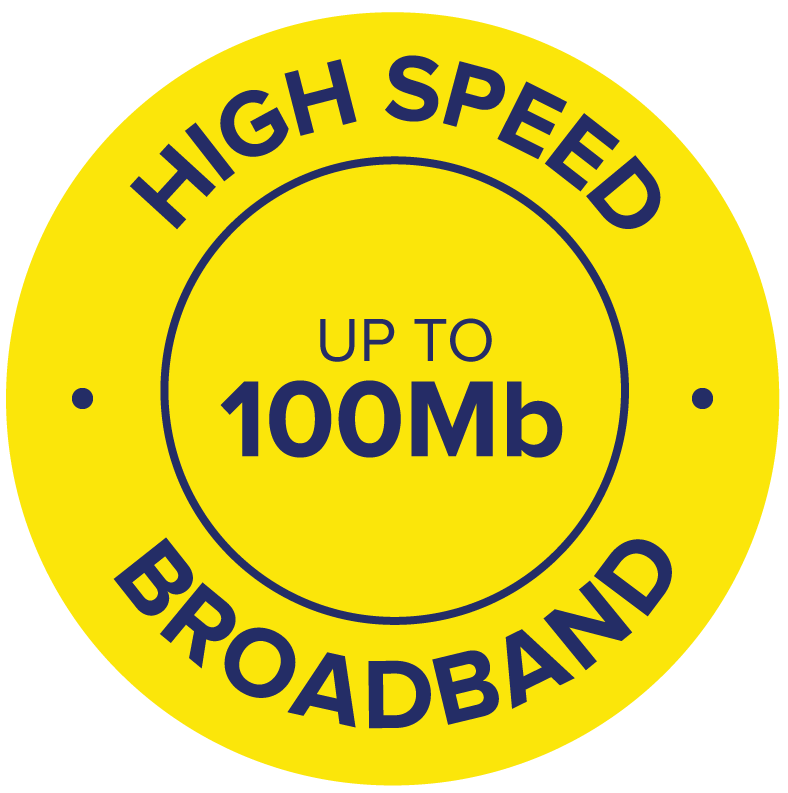 The centre is telecoms & IT enabled and provides meeting rooms and free car parking. 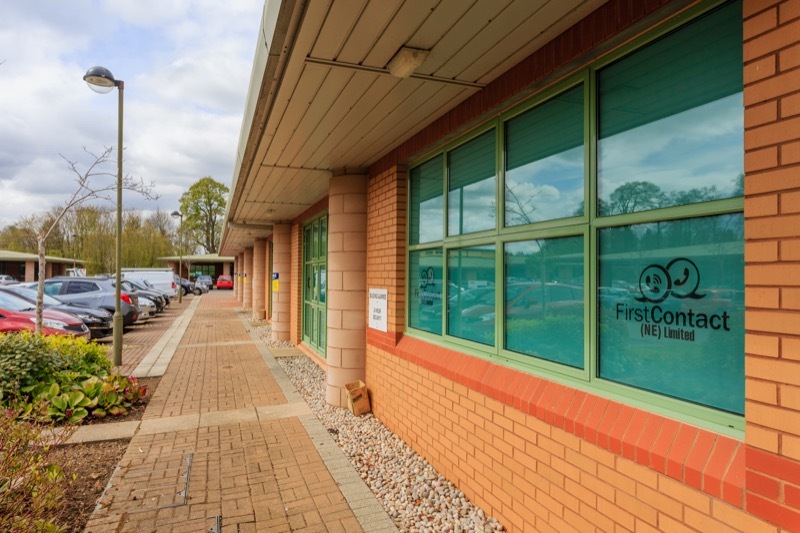 The offices range from 195 to 1,475 ft2 (18 to 132 m2) and are located at ground floor level. The offices can be let with or without furniture. by submitting this form you are agreeing for us to contact you about similar products which may be of interest. 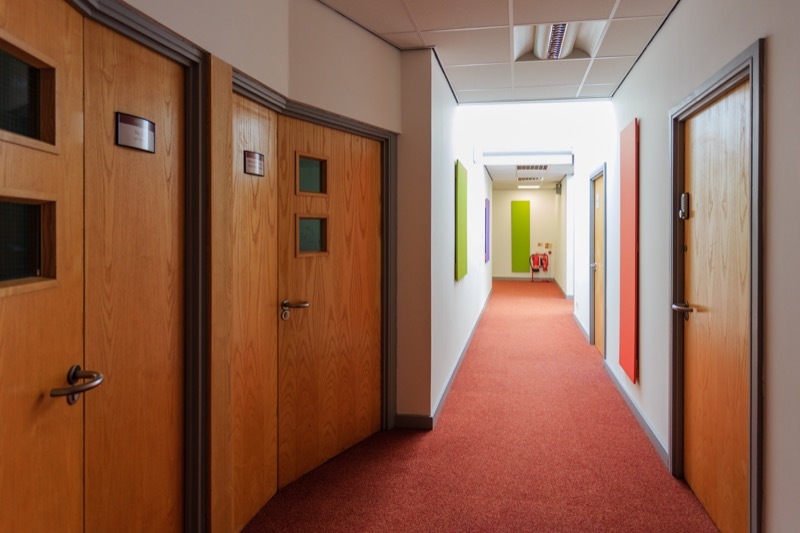 Our offices in Blackpool are easily accessible for the people we support, some of whom are in wheelchairs, there is a ramp to the entrance door and disabled facilities. Our offices are nicely decorated, comfortable and affordable. Our Area Manager is very helpful and readily available should we have any queries or problems. The public areas are kept clean, safe and presentable. She goes over and above the call of duty for the clients. 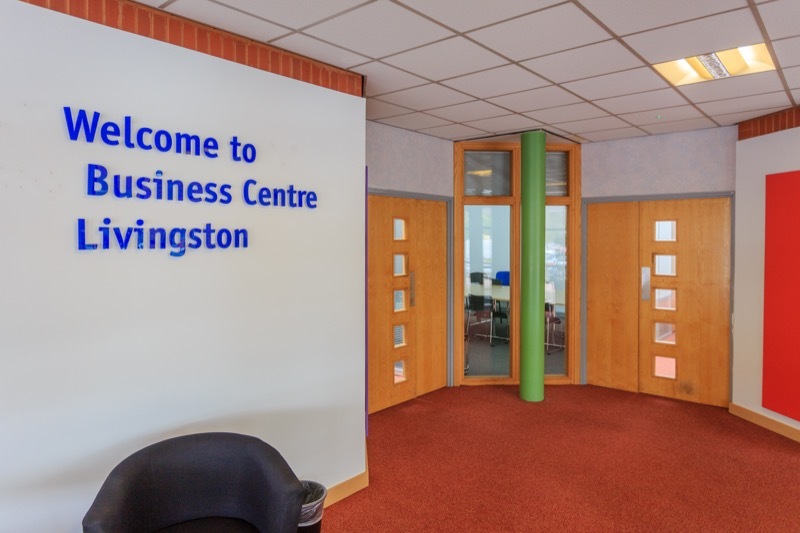 Excellent service, the Centre team are happy to assist with meeting rooms at short notice. They ensure that repairs are carried out quickly. I needed several new sockets in my room and these were provided very quickly with no inconvenience to myself. The staff are friendly, professional and knowledgeable and nothing is ever a problem. 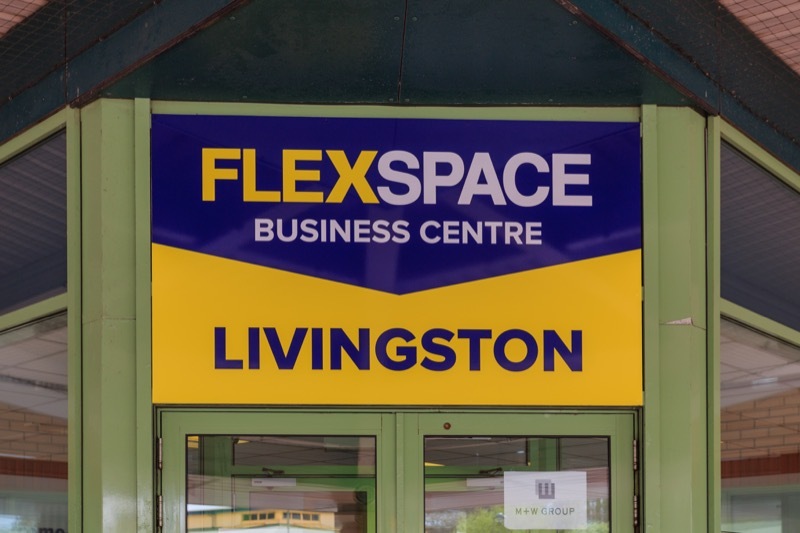 Flexspace Dunfermline has had a big impact on the growth of my business over the last 3 years. Offering the ability to offer in-house training to clients with the use of the meeting room facilities. The team always ensure that the rooms are set up to the exact requirements I need to deliver the training to my clients. From equipment set up to the supply of refreshments to my delegates. Having a dedicated team onsite that are always on hand to assist with anything from reception to administration is a real benefit to my business. The staff are always very approachable and nothing is ever too much for them when I ask for their assistance. 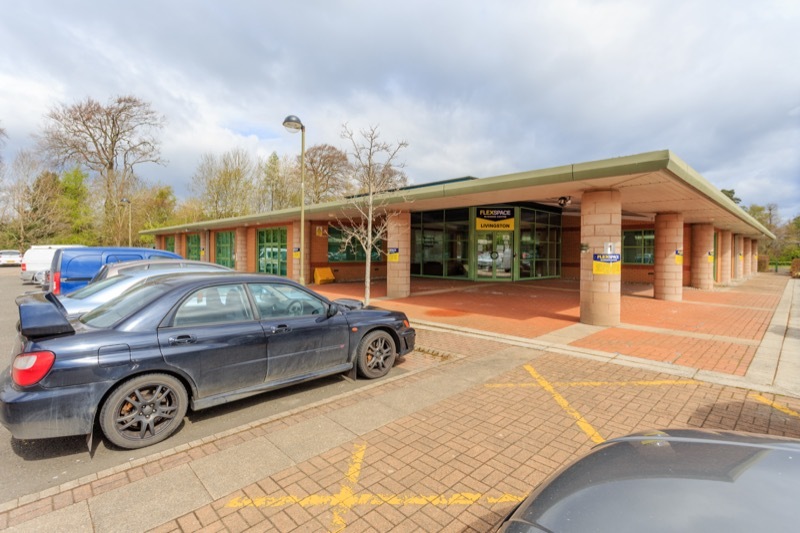 RDM Group has occupied buildings on the Bilton Industrial Estate for over 22 years and we have seen many owners in our time. 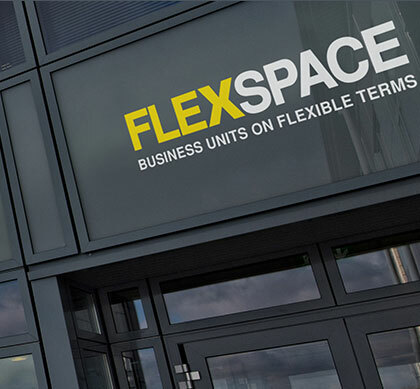 In 2007 ‘Flexspace’ acquired the estate and through their resident manager, we have seen a dramatic improvement in the overall operation of the estate together with a continual investment and improvement program into the buildings, security and facilities which makes the estate an extremely good place for our company to be located. Many thanks for your support in our move into new office space, everything has been really smooth and easy even down to ensuring locks were changed and secure. The facilities are excellent and spotlessly clean throughout and it’s so helpful for us to have access to additional rooms for booking for training events when we need it. We are so glad we made the move into a really pleasant and well maintained working environment.